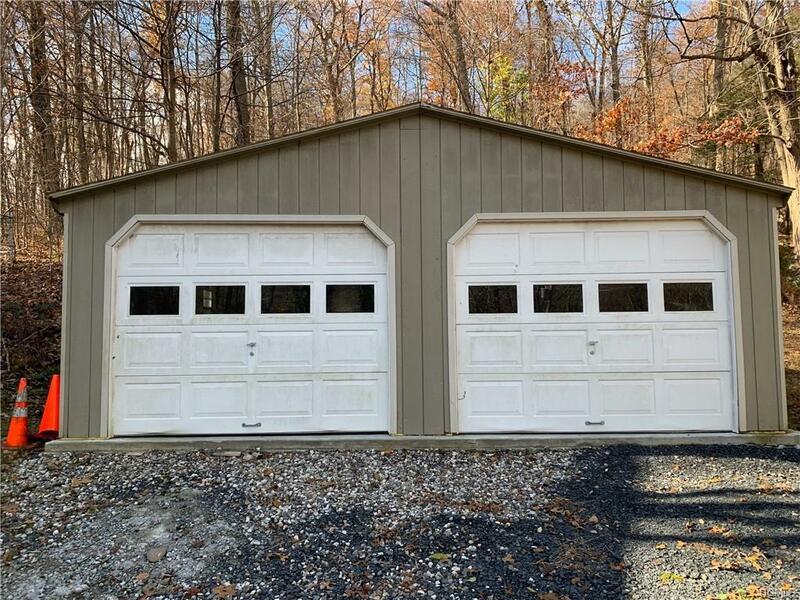 Brand new free standing 2 car garage-24x24 standared size standard doors. All Brand new-down a private road- Great for storing cars over the winter-storing equipment, storing supplies etc. excellent location right off Rt 17 North in Southfields. Listing courtesy of Patricia A Delaney of Delaney Realty.